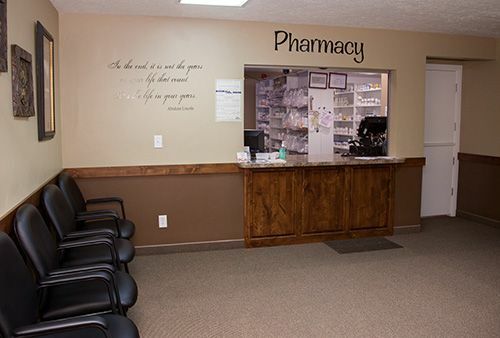 The Mission of Bear Lake Community Health Center is to provide access to quality, primary, and urgent health care regardless of ability to pay. The center will take a holistic approach to maintaining a healthy community through education, prevention, and a community networking system. Treatment and management of chronic illnesses including asthma, diabetes, hypertension, emphysema, and much more. Treatment of acute illnesses such as pneumonia, joint injuries and sprains, minor fractures, lacerations requiring stitches, lesions removal, and many more. 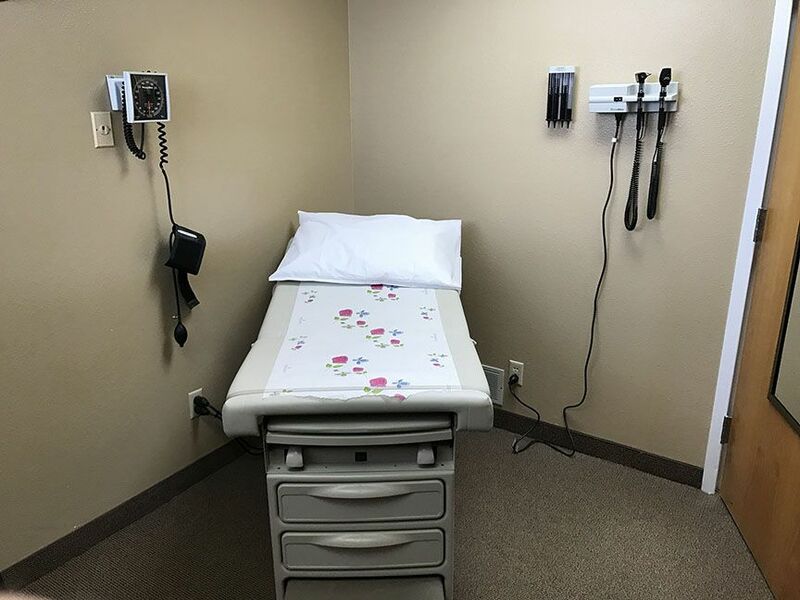 Wellness and preventative visits including, immunizations, flu shots, well-child exams, woman exams, and annual�sports, work and scouts physicals. Please contact us in order to schedule your next appointment. 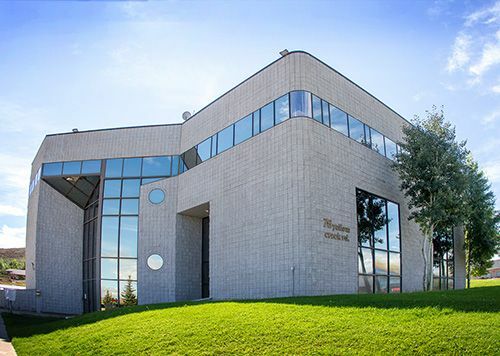 Are you familiar with Evanston Community Health Center - Bear Lake? Help Freeclinics.com users find out answers. 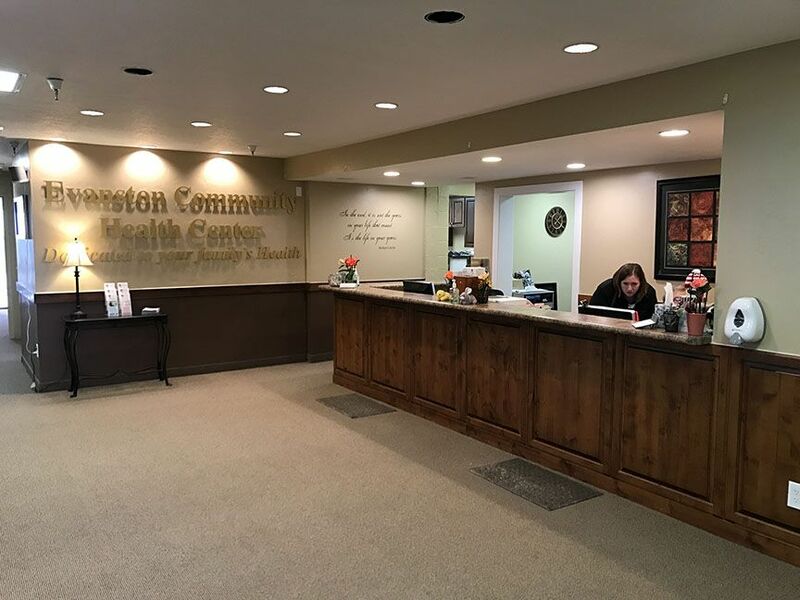 Have you visited Evanston Community Health Center - Bear Lake before? Let our users know, some cost details! Attention We cannot guarantee the clinic costs to be completely accurate. Costs are displayed for informational purposes for our users. We have compiled prices provided by users and online research. In order to obtain actual costs please contact Evanston Community Health Center - Bear Lake directly.